L1B SAP calculations are required for all residential conversions to make sure your conversion complies with Part L (England & Wales). Section 6 (Scotland) or Part F1 (Northern Ireland) of the most recent version of The Building Regulations. 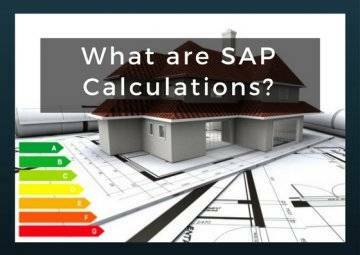 SAP calculations are concerned with energy efficiency and are necessary to produce an updated Energy Performance Certificate (EPC) for the property. 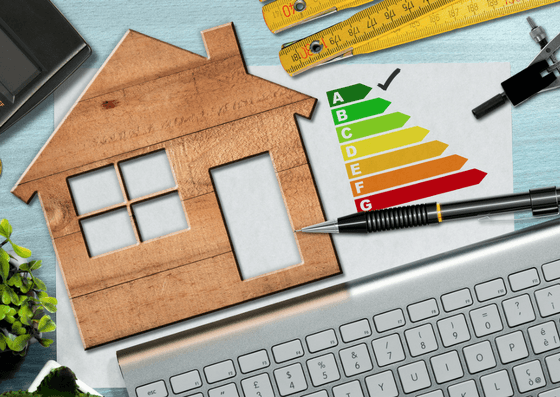 Even though a commercial building may have an EPC, this does not mean it will necessarily be compliant as a residential conversion. For example, office building conversions will need an updated EPC to be sold or rented as a residential property. This is part of the government’s strategy to reduce carbon emissions and tackle fuel poverty. 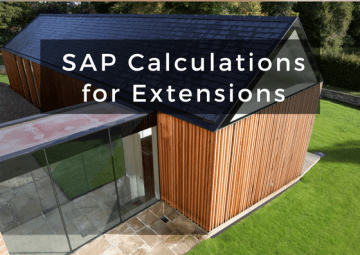 UKBC recommends that you have SAP calculations carried out as early on in the project as possible. This enables you to put right any factors that may cause your conversion to fail its SAP at the design stage. L1B SAP calculations for conversions come in two stages: a ‘notional report’ and a ‘proposed report’. These reports are then compared in order to produce an up-to-date EPC for the property. Assessing the existing and proposed area of the external building fabric and openings. Analysing the building’s current construction materials and the extension’s proposed materials. Understanding the energy consumption of the current and updated heating systems, lighting, ventilation systems and renewable technologies. Creating a report with benchmarked data for the existing and proposed elements of the building, and a report with the proposed data for the existing building and the extension. Inputting data from the proposed report into SAP calculations software. This determines the entire property’s Dwelling Emission Rate (DER) and Dwelling Fabric Energy Efficiency (DFEE) rating. The DER and DFEE of the proposed report is then compared against benchmarked standards. For conversions to pass the SAP calculations process, the figures from the proposed report must be lower than the benchmarks. 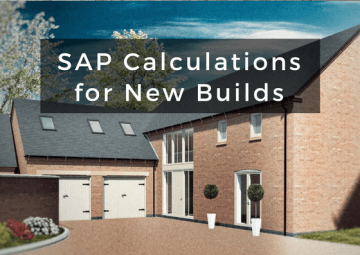 UKBC will guide you through the entire process of getting SAP calculations for your new build, including consultation on how to make sure your building complies with Part L building regulations.